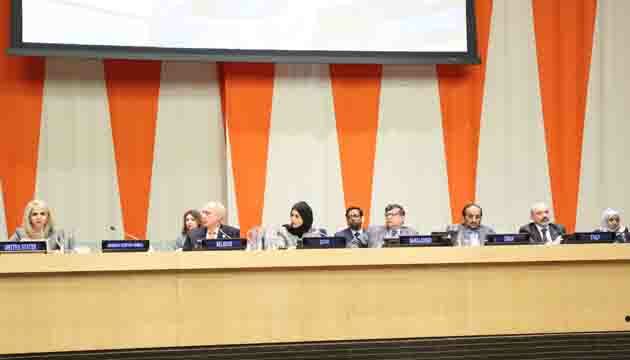 Today, Permanent Representative (PR) of Bangladesh to the UN Ambassador Masud Bin Momen urged the international community to render more attention and care to the persons with autism and other developmental disorders as we move ahead in implementing the Agenda 2030 while making Welcome Remarks at the High Level event titled “Autism: Nurturing Care Framework and Family Centered Care” in the sideline of the World Autism Awareness Day at the UN Headquarters. The side event was co-hosted by the Permanent Missions of Bangladesh and Qatar to the UN in collaboration with Autism Speaks. 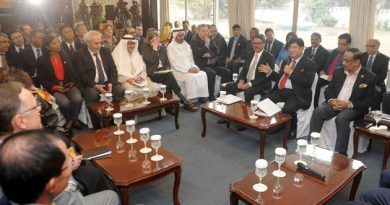 The Permanent Missions of India, USA, Belarus, Oman, Italy and South Korea also co-sponsored the event. 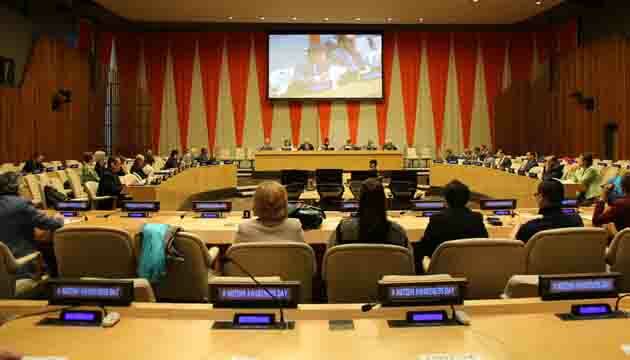 Representatives of WHO & UNICEF were also present at the side event. Quoting Ms Saima Wazed Hossain, the Chairperson of National Advisory Committee on Autism and Neuro-developmental Disorders in Bangladesh and WHO Goodwill Ambassador for Autism in South-East Asia Region, the Ambassador said, “We (also) want to reduce their symptoms that are painful and harmful but we do not want to essentially change who they are as human beings. We want to enable them to be successful, happy and productive.” He mentioned Ms Saima’s works such as adopting a more inclusive approach including family centric approach for people suffering from autism spectrum disorder by extending appropriate health, educational, social and economic support. 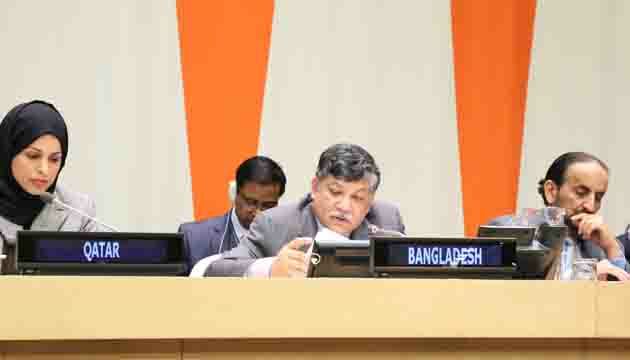 Elaborating the significant progress under the leadership of Prime Minister Sheikh Hasina in addressing rights of persons with disabilities in Bangladesh, Ambassador Masud said, “In our National Advisory Committee on Autism and Neuro-developmental Disorders we have representatives from all the relevant stakeholders. We have enacted Rights and Protection of Persons with Disabilities Act 2013 and Neuro-development Trust Act 2013. Our government has been promoting a ‘culture of innovation’ and encouraging persons with disability and those working with them to take advantage of the assistive tools and technologies. ‘Digital Bangladesh’ initiative has opened a new era extending disability inclusive e-service, webs and other ICT-based services. With the use of internet, smart phone apps and other tools they can deliver many things today”. 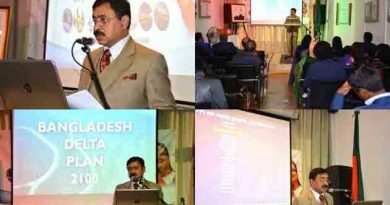 The PR underscored Bangladesh’s time-befitting and successful initiatives in healthcare delivery system including physiotherapy, occupational therapy, speech & language therapy, counseling services, distribution of assistive devices at free of cost; mobile therapy services through vehicles. 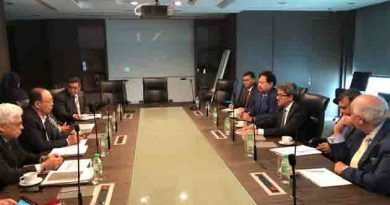 Highlighting on governments various initiatives, Ambassador Masud informed that in Bangladesh Autism Resource Centers are providing several services like identification, assessment, therapy, counseling and referral service to the autistic children. He also enumerated Bangladesh’s best practices in awareness raising and training program for prevention of disabilities; priority basis health services, nursing and care services in the community clinics; forming Child Development Centers in government medical hospitals; establishing Institute of Pediatric Neuro Disorder and Autism; cochlear implant for hearing impaired; mental health services through National Institute of Mental Health; and ensuring better accessibility in schools, public services, as well as in work places with facilities adaptive to their needs. Deputy Minister of Foreign Affairs of the Republic of Belarus Andrei Dapkiunas also graced the inaugural part of the event. In the second part, an interactive panel discussion took place moderated by Dr. Andy Shih. The Panelists highly appreciated Bangladesh’s leadership role in addressing the autism and other neuro-developmental disorders. 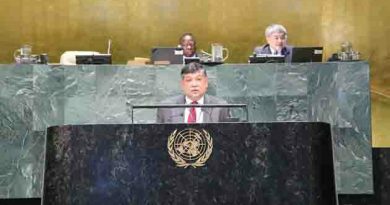 Foreign Minister seeks cooperation from international community in fulfilling election manifesto of the government of Prime Minister Sheikh Hasina.